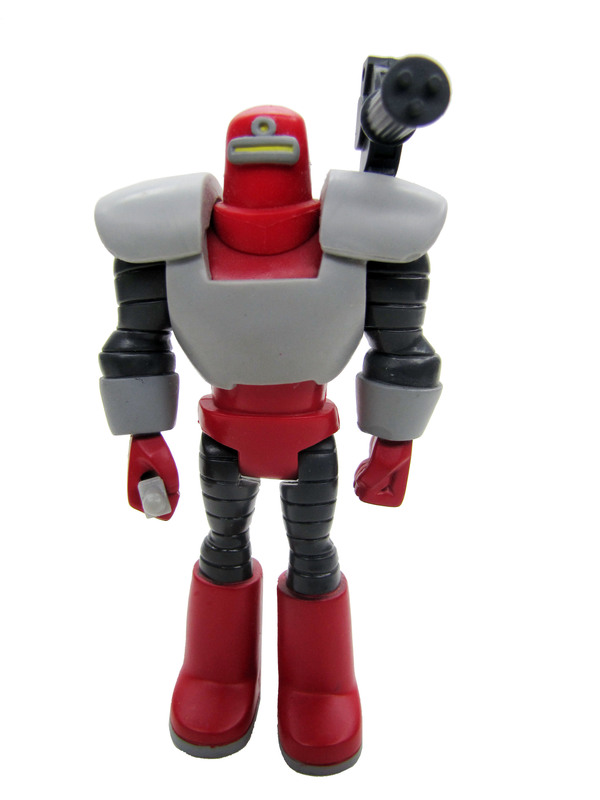 Rocket Reds are Russian armored super-soldiers determined to protect their nation. As part of the Justice League, a lone Rocket Red has been deployed onto their ranks. Not much has been revealed to the public as to the identity of this particular Rocket Red.